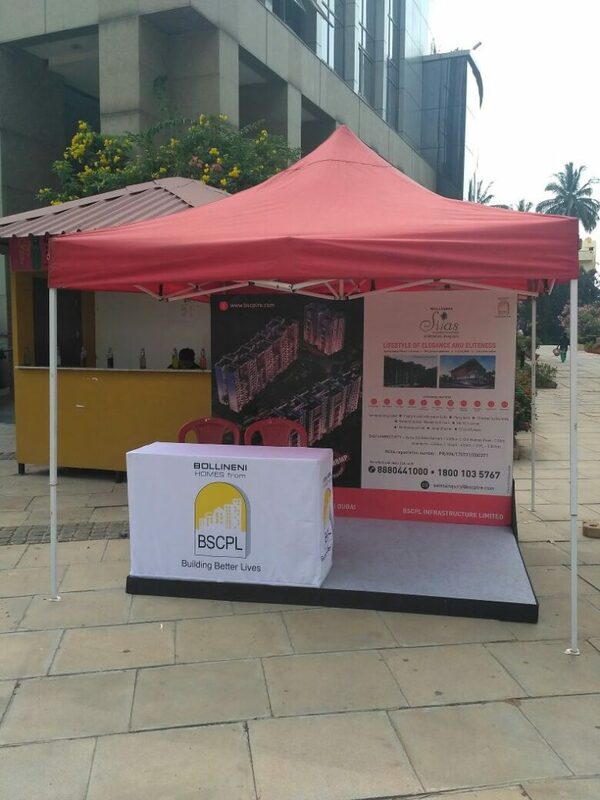 A Hyderabad based conglomerate, BSCPL Infrastructure is involved in a range of projects including roads, airport works, bridges, building construction, real estate, irrigation and railway freight corridor works. 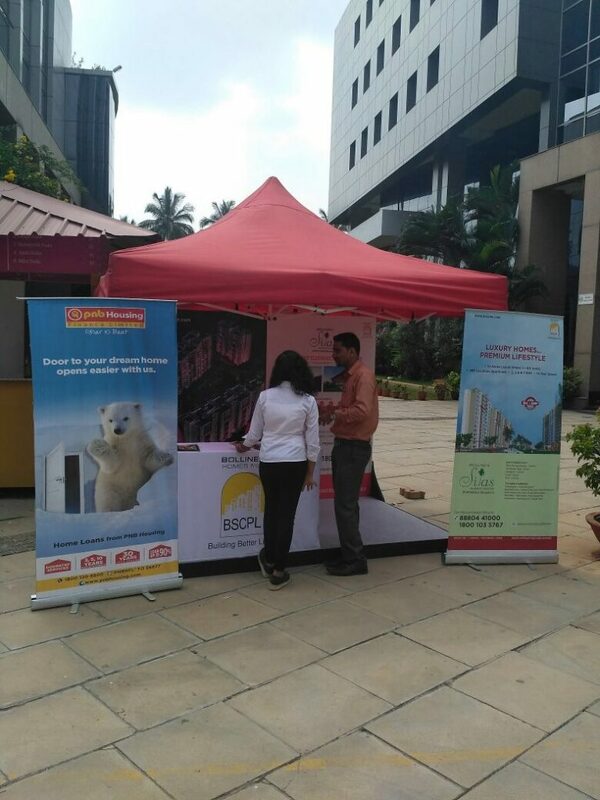 Moving beyond infrastructure, the company has forayed into different sectors like Healthcare Services, Education, Power, Steel, Real Estate Development, BT Cotton Seeds, and Crushing and Quarrying Plants. 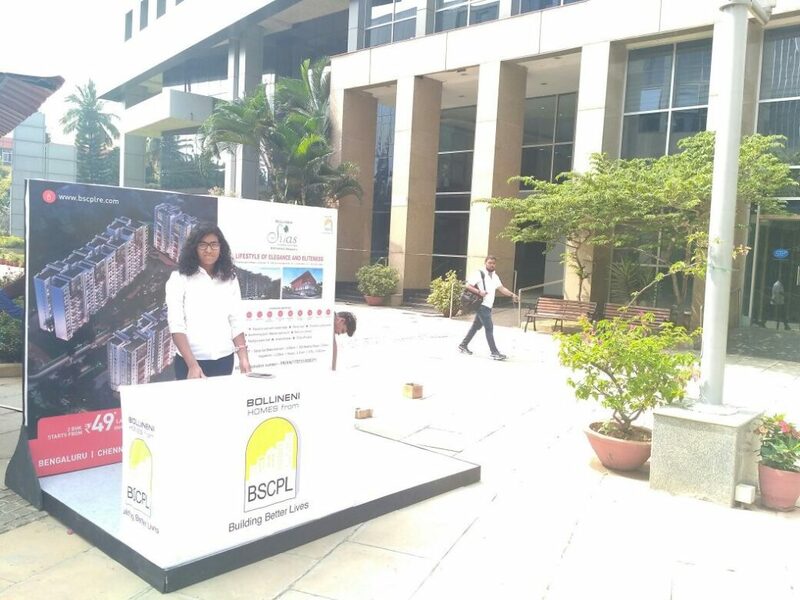 Apartment Branding Is the best marketing promotion which we did for BSCPL prelaunch promotion for their whitefield project .Around 160 apartments in & around of whitefield Poster at notice board , Banner at Club House & Mail to all residence was the key to promote pre launch of new BSCPL property.